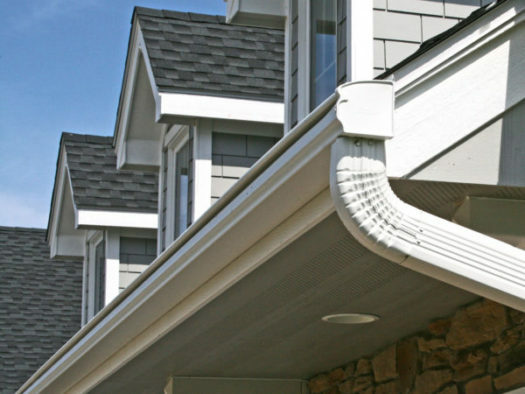 LeafGuard® gutters outperform other systems on the market, ensuring reliable, clog-free operation. 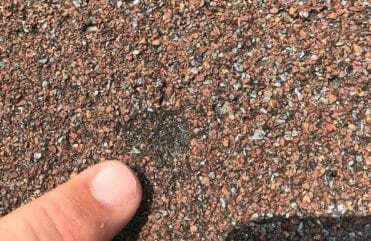 If you’ve ever spent a weekend precariously perched on a ladder to clear out leaves, dirt, and other debris from your gutters, you know what a pain this task can be. At Home Solutions of Iowa, we get it. That’s why we’re proud to offer LeafGuard® – the only one-piece gutter system designed with built-in gutter protection to provide you with a maintenance-free solution. With LeafGuard® gutters installed on your home, you won’t have to worry about clogged gutters ever again. 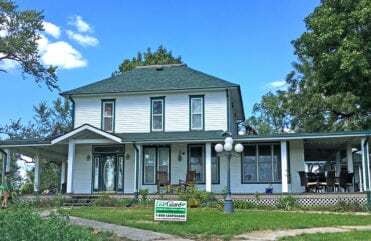 LeafGuard® gutters are also a top choice among Iowa homeowners because they’re built to last and look great on any home. Made from heavy-gauge aluminum that is 20 percent thicker than standard gutters and supported by heavy-duty hangers that are fastened in place with screws rather than nails, LeafGuard® can handle the heaviest of rainfall with ease. 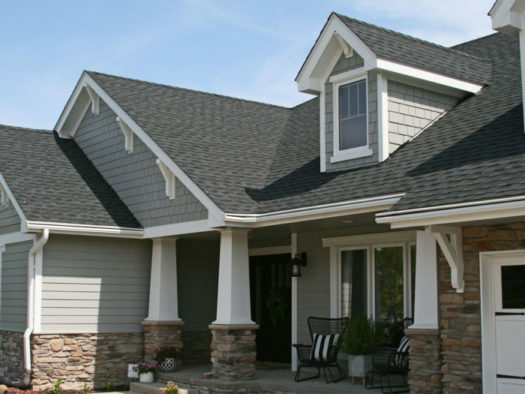 Additionally, you’ll be able to select from a number of designer colors for your gutter system, which features a ScratchGuard® paint finish that’s guaranteed to never chip, crack, or peel over the years. While many companies tout similar gutter protection products, they simply cannot compare to the patented one-piece design of LeafGuard®. 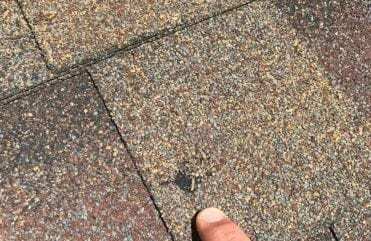 And your only authorized source for LeafGuard® gutters in the state is Home Solutions of Iowa. 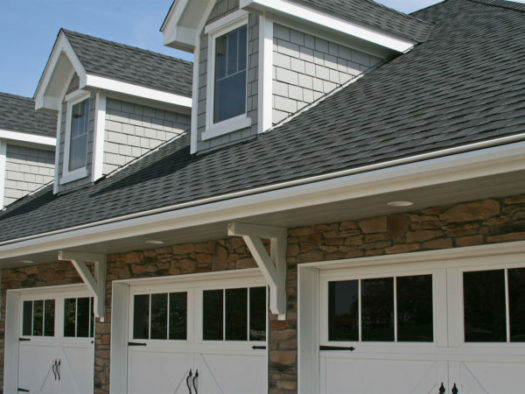 We are a licensed and insured exterior remodeling company with years of experience installing the best home improvement products for our customers. Our experts are ready to help you start enjoying the many benefits of a LeafGuard® gutter system. For more information on Leafguard®, contact Home Solutions of Iowa today. And don’t forget to ask about our special financing offers for qualified homeowners.